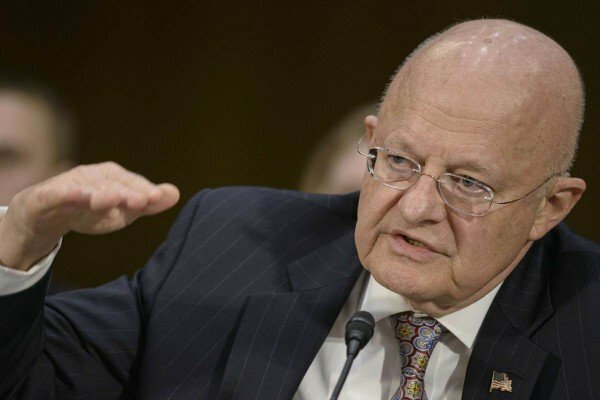 Director of National Intelligence James Clapper has rejected President-elect Donald Trump’s claim that US intelligence leaked content from a classified briefing. Donald Trump accused US spies of leaking allegations that Russia had compromising material on him. However, James Clapper said he was “profoundly dismayed” by the leak. James Clapper also said the intelligence community had not “made any judgment” that the information was reliable. His statement said he had spoken to Donald Trump on January 11, after the president-elect’s first press conference. He added that they agreed the security breach was “extremely corrosive and damaging to our national security” and the intelligence community “stands ready to serve his administration”. Donald Trump gave a press conference in which he responded to unsubstantiated allegations that his election team colluded with Russia and there were salacious videos of his private life. CNN first reported the claims on January 10, although did not give details, and then Buzzfeed published a 35-page dossier of allegations. The president-elect called Buzzfeed a “failing pile of garbage” and refused to take a question from a CNN reporter. Tensions between Donald Trump and the intelligence agencies have been strained in recent weeks. Donald Trump had failed to accept assessments that Russia had hacked the Democratic Party to help him win the election. On January 10, FBI Director James Comey refused to say whether the FBI was investigating any possible ties between Russia and Donald Trump’s presidential campaign.